Our FARMUSE GENERAL STORE pop up is back. 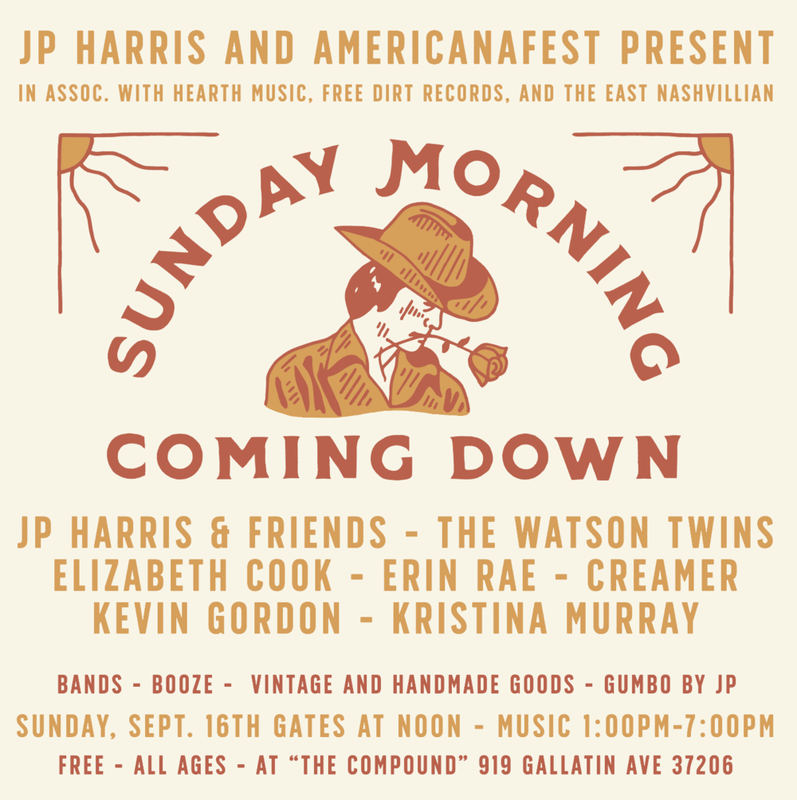 Join us on Sunday for music, vintage, and gumbo! The FARMUSE general store will be in The Gulch Neighborhood of Nashville every 3rd Thursday throughout the summer. We'll bring all the goodness for your home, library, workspace, apothecary and more. Join us for Food, Drink, Music and SHOPPING. Super excited to host one of our all time favorites, Lou Barlow. Requests will be taken, stories will be told.